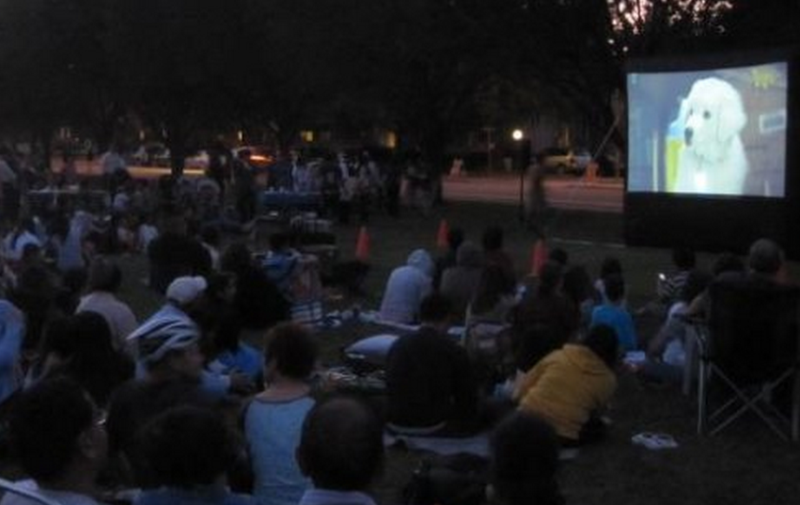 Drive-in Movies a thing of the past? 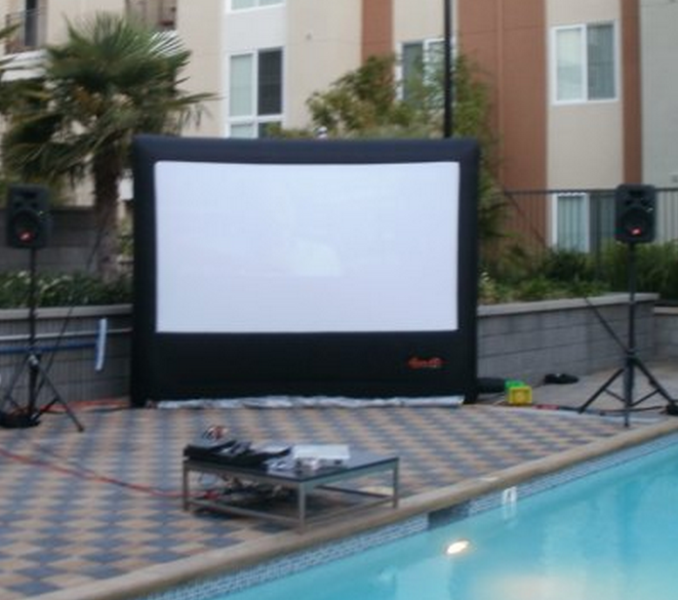 Not with one of our Outdoor Movie Party Theme packages. 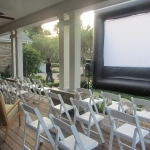 Outdoor Movie Party Theme includes an Inflatable movie screen rental, with a state of the art DVD Player and professional staff/operator. 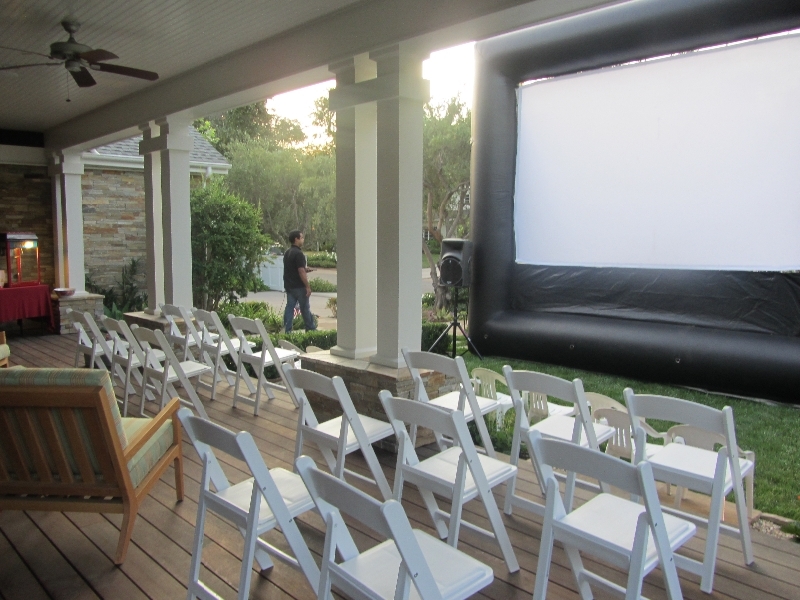 Every Outdoor Movie Party Theme package includes discounts on table & chair rentals. 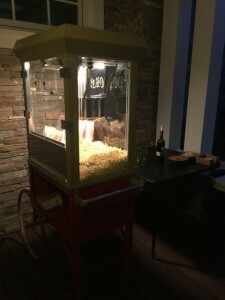 Old Fashion Popcorn Carts w/servings, may also be added. Let your guests snuggle up with popcorn, & a favorite outdoor movie at your next party. 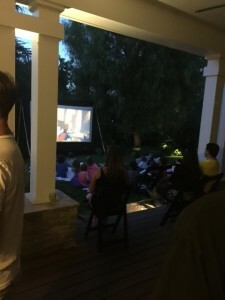 Summertime Movie Premier? 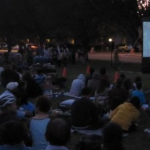 CPP-LA plans perfect Outdoor Movie Screening Events. 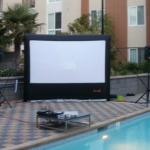 Give us a quick phone call and speak with a live agent, for additional information and pricing.